I spoke too soon about the hospitable weather! 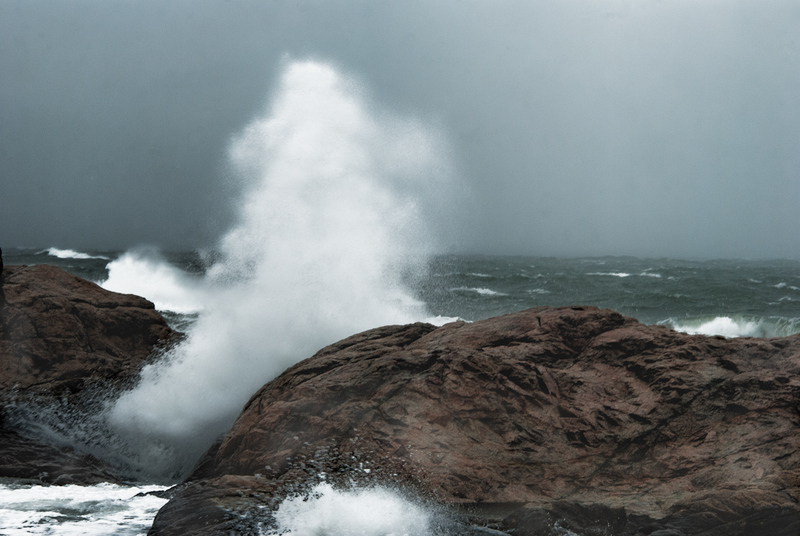 There has been a storm brewing for two days along the Massachusetts coastline. This was taken in Scituate although almost NOT, since the car door about blew off and my camera and I were soaked.